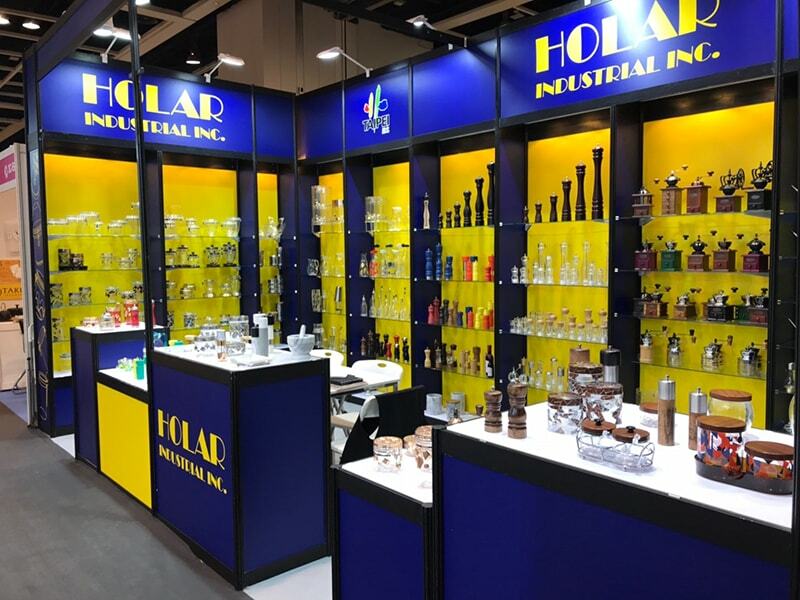 Holar offers a complete kitchen and dining products line in every trade show displays. Check out our photo gallery to see our exhibits. Feel free to contact us to know our latest trade show information and we welcome your visiting! 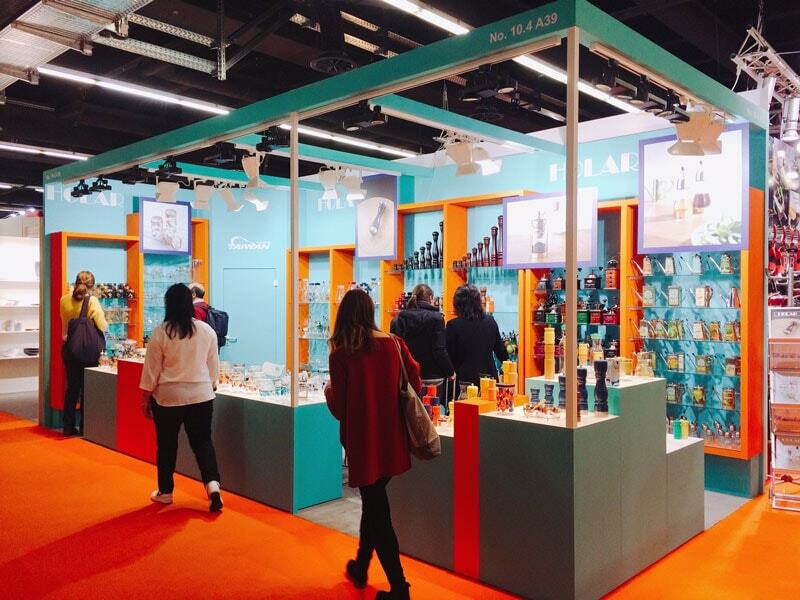 Introduction: The fair Ambiente is an international consumer goods trade fair, which takes place once a year in Frankfurt. It is open to trade visitors only and offers products in the areas of Dining – Giving – Living. The Ambiente presents itself as a central platform for the order business of the upcoming season. Here the leading international exhibitors present themselves and show their products and innovations from the fields of table, kitchen, household, gifts, home, furnishing, decoration. 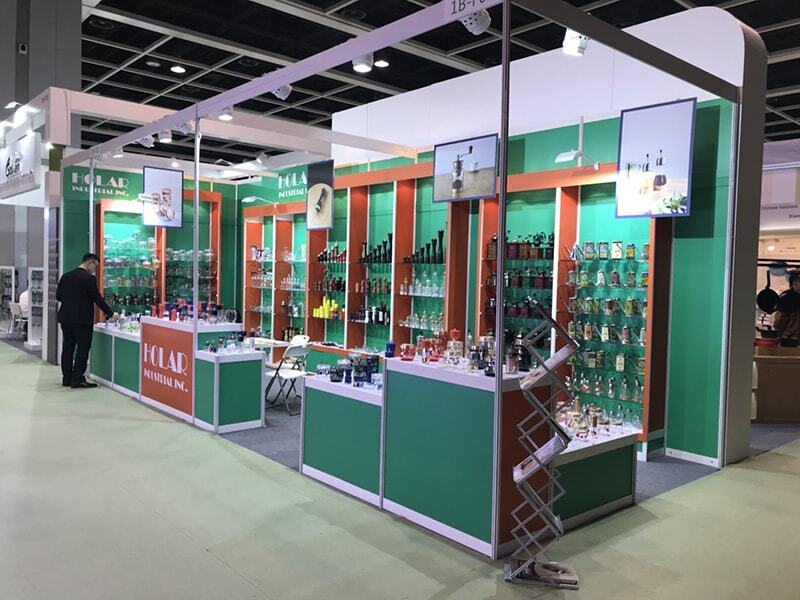 Introduction: Over the past twenty-five years, MEGA SHOW Series has established its reputation as the most important showcase and sourcing hub for Made in Asia products in Hong Kong every October. The 2018 editions will again present a strong line-up of over 4,100 exhibitors displaying new products and ranges in 5,300+ booths. 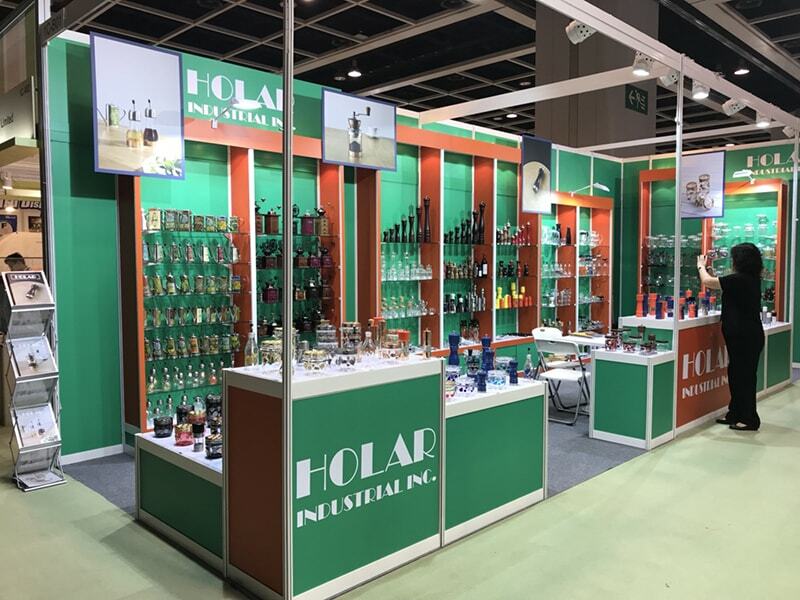 Seven clearly defined merchandise shows, located in dedicated hall or exhibit zones, allow buyers to easily locate their target merchandise sectors and spend more time in the shows of interest. MEGA SHOW Series taking place on 20-23 October, 2018 will present FOUR product shows. 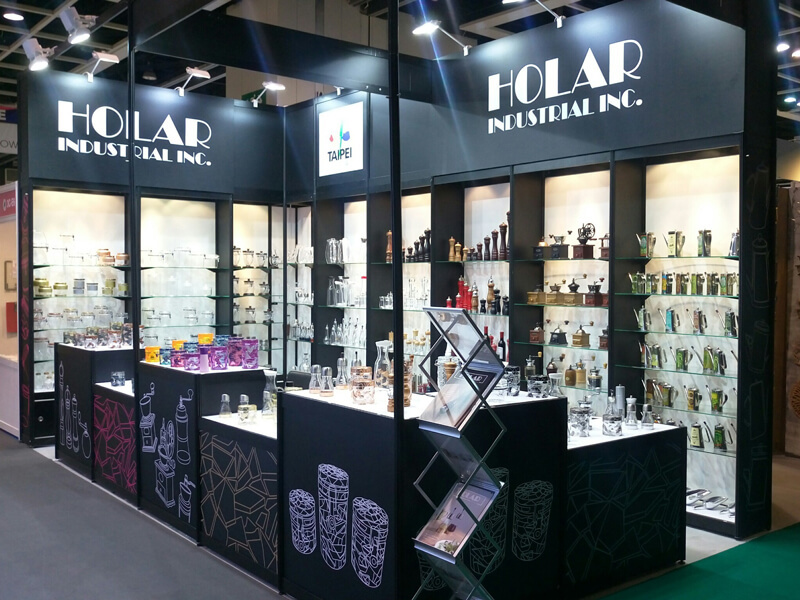 Introduction: Being the leading gift fair in the world, the Hong Kong Gifts & Premium Fair attracted about 50,000 global buyers from 134 countries and regions last year, serving as an ideal platform for exhibitors to expand business in international markets. Various participating countries and regions will establish group pavilions at the Fair, namely the Chinese mainland, Taiwan, Japan, Korea, Malaysia, Indonesia, Thailand, the United Kingdom, Italy and so on. 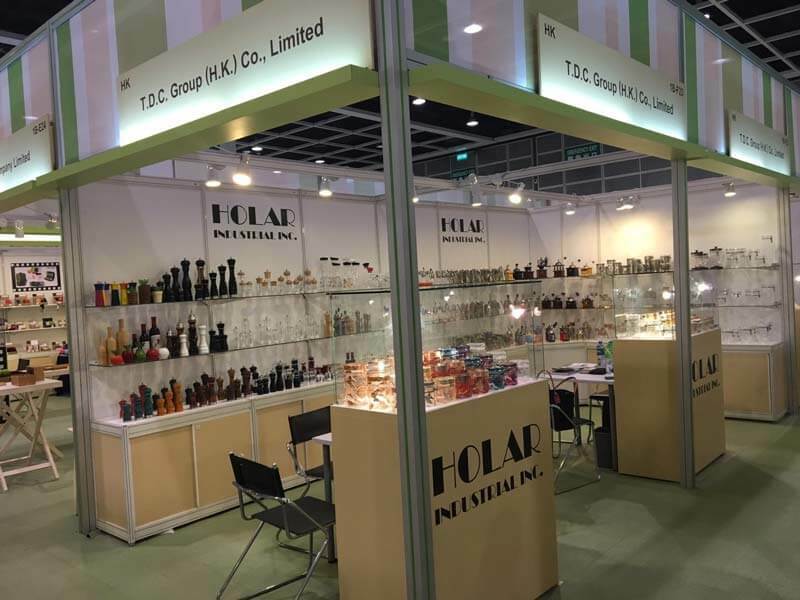 Introduction: The Hong Kong Houseware Fair is a trade fair organised by the Hong Kong Trade Development Council, held annually at the downtown location of the Hong Kong Convention and Exhibition Centre. It is the largest fair of its kind in Asia and celebrates its 25th anniversary in 2010. 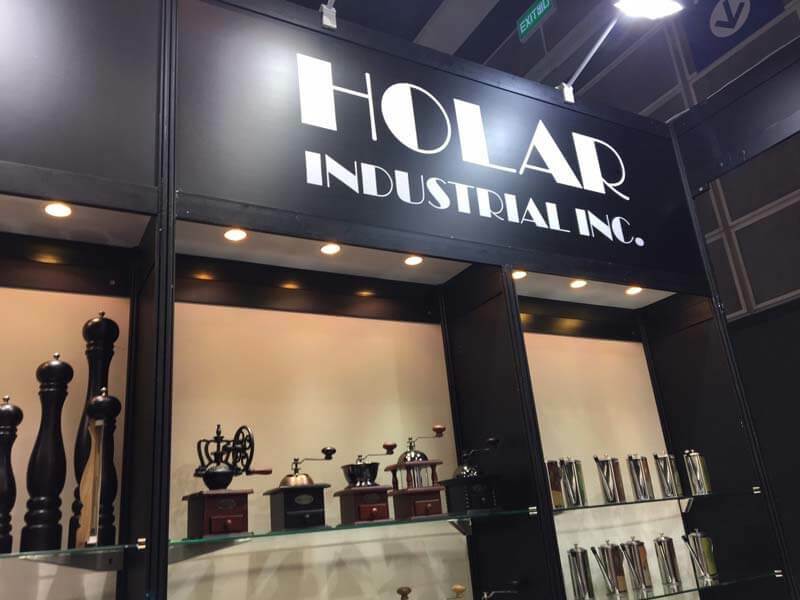 Hong Kong Houseware Fair brings over 2,100 exhibitors together under one roof. The fair’s special highlights include Hall of Elegance, World of Pet Supplies, World of Fine Dining, Home Accents, Home Living, Outdoor Living and ASEAN Select. Introduction: MEGA SHOW Part 1 is entering its 26th year and offers products from 3,600+ Asian and internationally-based exhibitors. The diverse and directional merchandise on show is grouped into the nine merchandise categories. The new format of defined product segmentation into separate merchandise categories, each located in a specific venue location, along with the new branding as MEGA SHOW Series allows buyers to easily locate their preferred merchandise sectors and spend more time in each of MEGA SHOW Series with exhibitors of interest.